Sea Levels To Rise 20 Feet. Sea levels could rise at least six metres or around 20 feet above current levels if current climate trends continue, says a study analysing three decades of research on the historic effects of melting polar ice sheets. New York: Sea levels could rise at least six metres or around 20 feet above current levels if current climate trends continue, says a study analysing three decades of research on the historic effects of melting polar ice sheets. Global mean sea level rise of 20 feet could be catastrophic to the hundreds of millions of people living in these coastal zones, the study, published in the journal Science, said. The researchers found that global sea levels have risen to about 20 feet, above present levels on multiple occasions over the past three million years. The amount of melting was caused by an increase of only one-two degrees (Celsius) in global mean temperatures, and it is the most concerning thing. 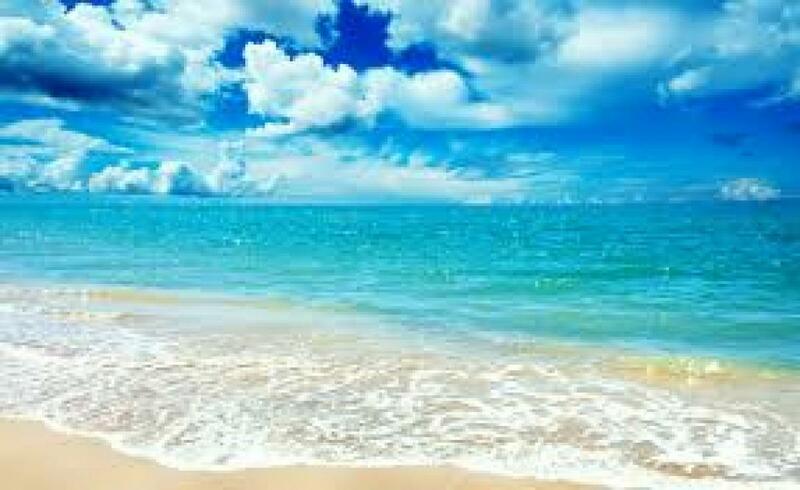 The results suggest that even if world manages to limit global warming to two degree Celsius which is what the world is trying to achieve as per the current climate negotiations, sea levels may still rise at least 20 feet above their current levels, Climate Central reported. The seas rose in response to melting ice sheets in Greenland and Antarctica, said lead author Andrea Dutton from University of Florida. "As the planet warms, the poles warm even faster, raising important questions about how ice sheets in Greenland and Antarctica will respond," Dutton said. "While this amount of sea-level rise will not happen overnight, it is sobering to realise how sensitive the polar ice sheets are to temperatures that we are on path to reach within decades." The researchers concluded that sea levels rose 20 to 30 feet higher than present about 125,000 years ago, when global average temperature was one degree Celsius higher than pre-industrial levels (similar to today's average). Sea level peaked somewhere between 20 and 40 feet above present during an earlier warm period about 400,000 years ago, when global average temperatures are less certain, but estimated to be about one to two degree Celsius warmer than the pre-industrial average.